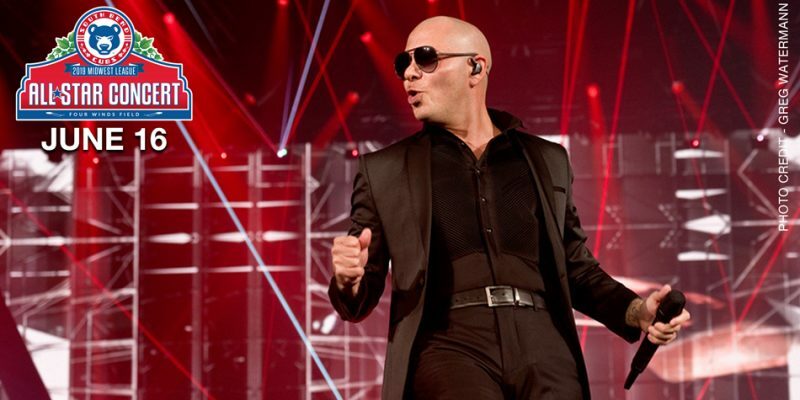 SOUTH BEND – Pitbull will be the featured musician for the All-Star Fest in South Bend this June. 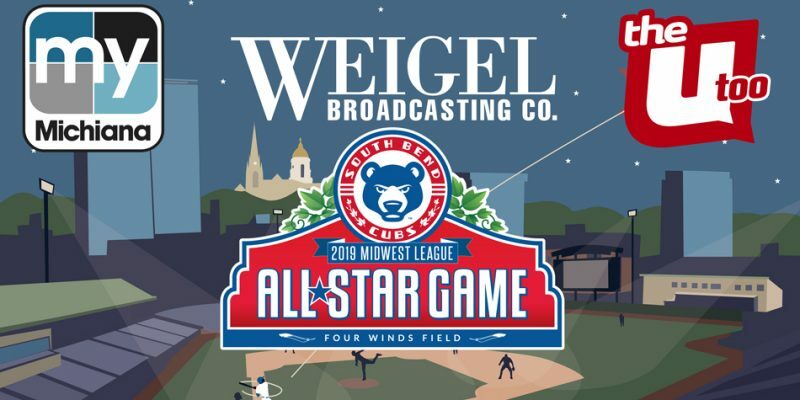 SOUTH BEND – The South Bend Cubs have announced the 55th Midwest League All-Star Game will be broadcast regionally. 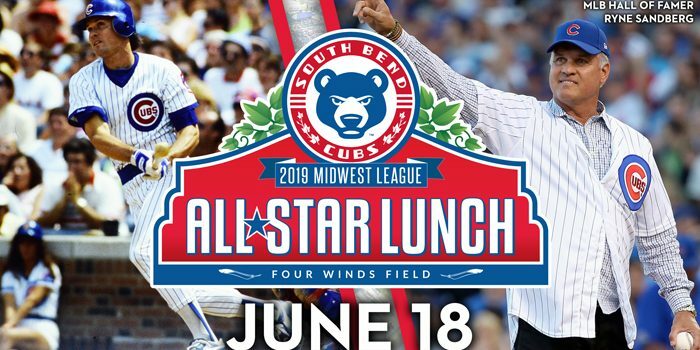 SOUTH BEND – Ryne Sandberg will be the featured speaker for June’s Midwest League All-Star Luncheon. SOUTH BEND – The South Bend Cubs will start selling tickets to the 2019 Midwest League All-Star Game. 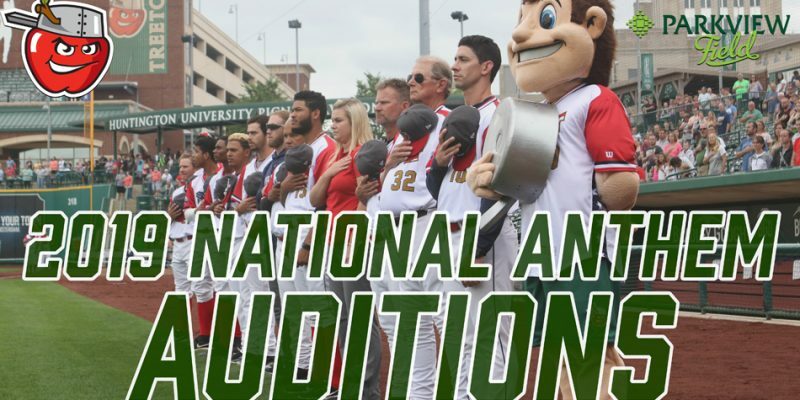 The Fort Wayne TinCaps and South Bend Cubs are holding tryouts to sing the national anthem at select 2019 baseball games. 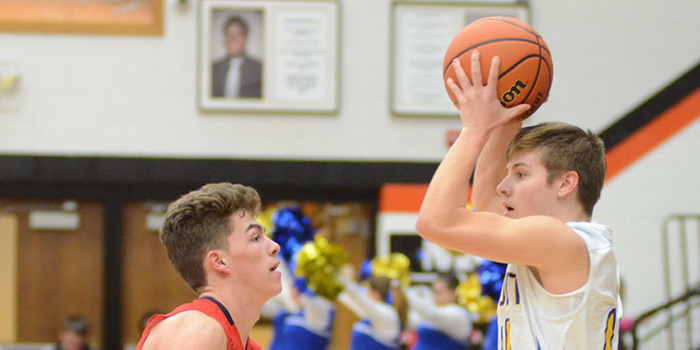 SOUTH BEND — Triton’s boys lost their second straight at Trinity-at-Greenlawn in a narrow defeat Thursday. 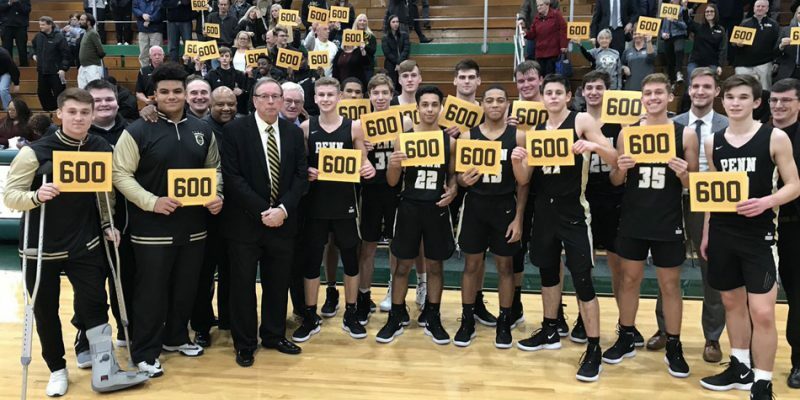 SOUTH BEND – Al Rhodes earned his 600th coaching win Thursday night, guiding Penn past South Bend Washington. 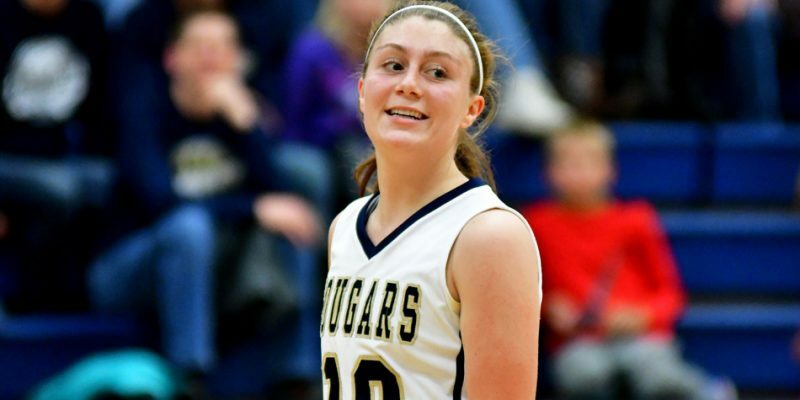 SOUTH BEND – LCA had a huge first half in a 48-15 girls basketball win at South Bend Community Baptist.